Growing up my brother and I have always joked about my stepdad's welcome into the world. Being 1 of 8 siblings, his bed consisted of a bedroom draw, something which we couldn't imagine ourselves. Images of his little face being closed away with the laundry each night never fails to make me smile. Now 50+ years our Little Monkey is truly spoiled in comparison. Not only does our LO have a moses basket and a swinging crib, it also has a cot with matching furniture. Have we gone too far? A lovely gift from my brother and sister-in-law-to-be, this waffle detail basket is from John Lewis's value range. To me its traditionally what I imagine a new born to sleep in. However rather than have it in our room, we are using this as a sleeping nest for daytime. Rather than having to carry the basket up and down the stairs, our LO has a downstairs base to nap. Fingers and toes crossed I manage some sofa shut eye too, I will miss my afternoon naps. This would be a modern version of the bedroom draw and will sit next to our bed from the babies birth. 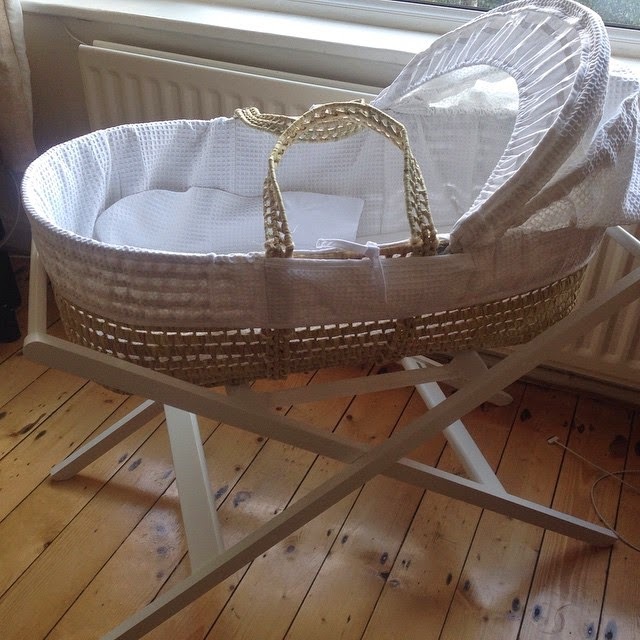 Purchased from Mothercare, this white cradle with rocking option is the perfect size for baby and our bedroom. 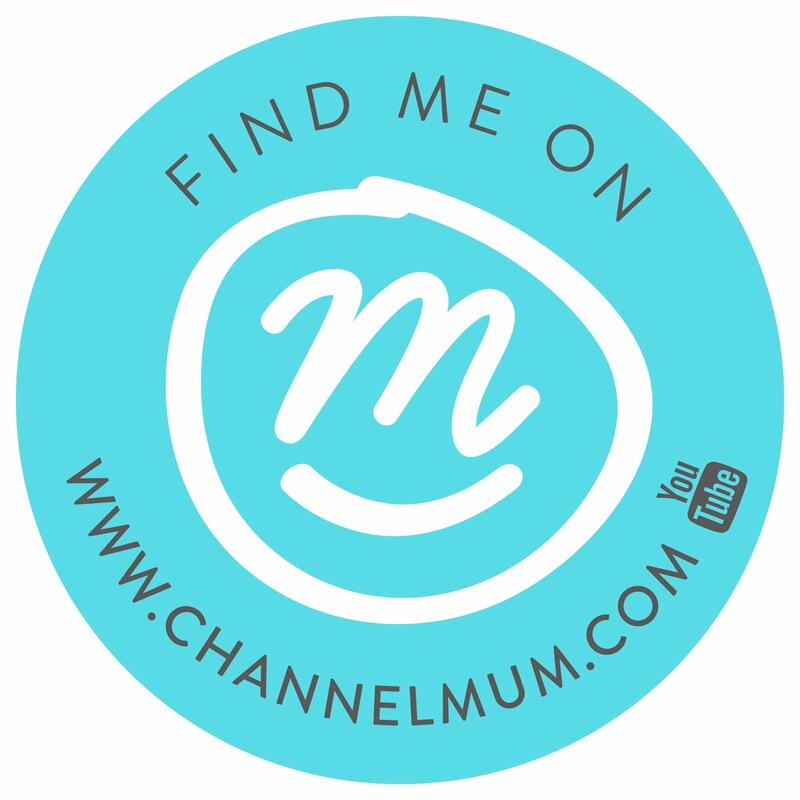 However I admit the Moses basket would have worked just as well, but would the baby outgrow the basket too soon? As part of the Hayworth bedroom set from Mama's and Papa's, the cot is all set up in the baby room with the matching draws and wardrobe. Thankfully we purchased the bedroom set in the sale and was also lucky to receive an additional staff discount from a lovely family friend. I'm also going to plug the 2for1 aspect here, I mean it becomes a Toddler bed too (just in case my Husband reads this and decides I have in-fact gone too far with 3 beds). Thank you very much for my first official reply on my blog, just found it and got very excited, haha.